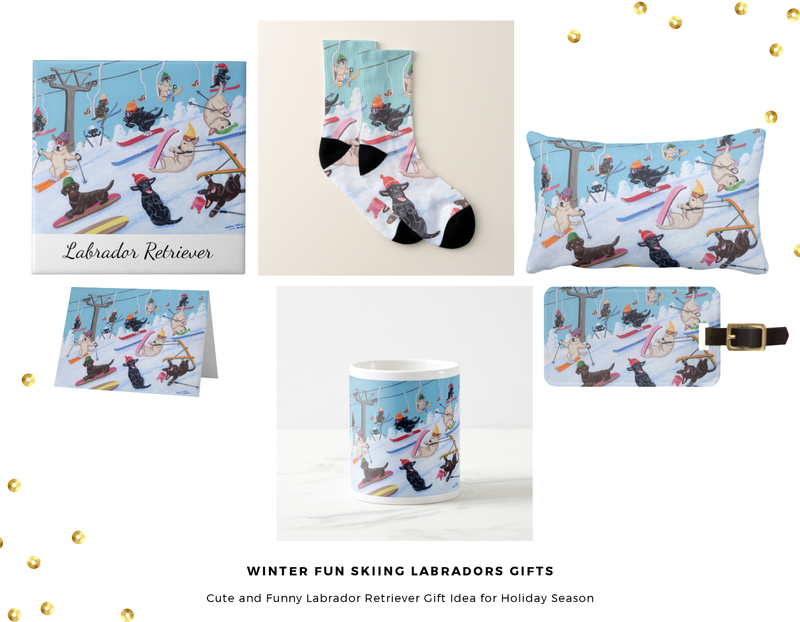 Labrador Art and Cute and unique Labrador Retriever Gifts for Labrador People! Do you like Amazon shopping? 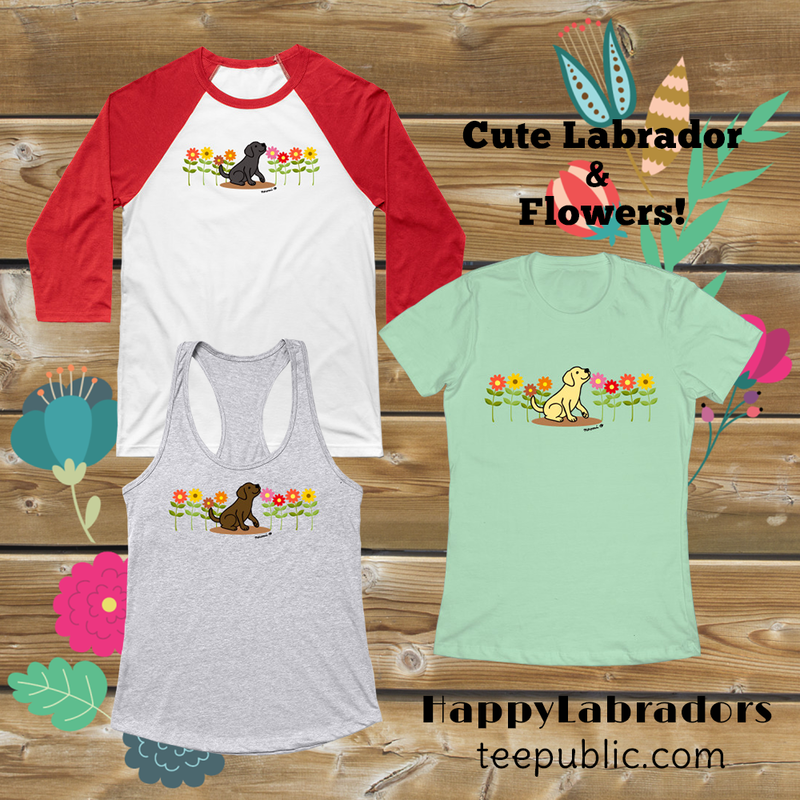 Enter "happylabradors" in their search box and find our Labrador Retriever T-shirts! 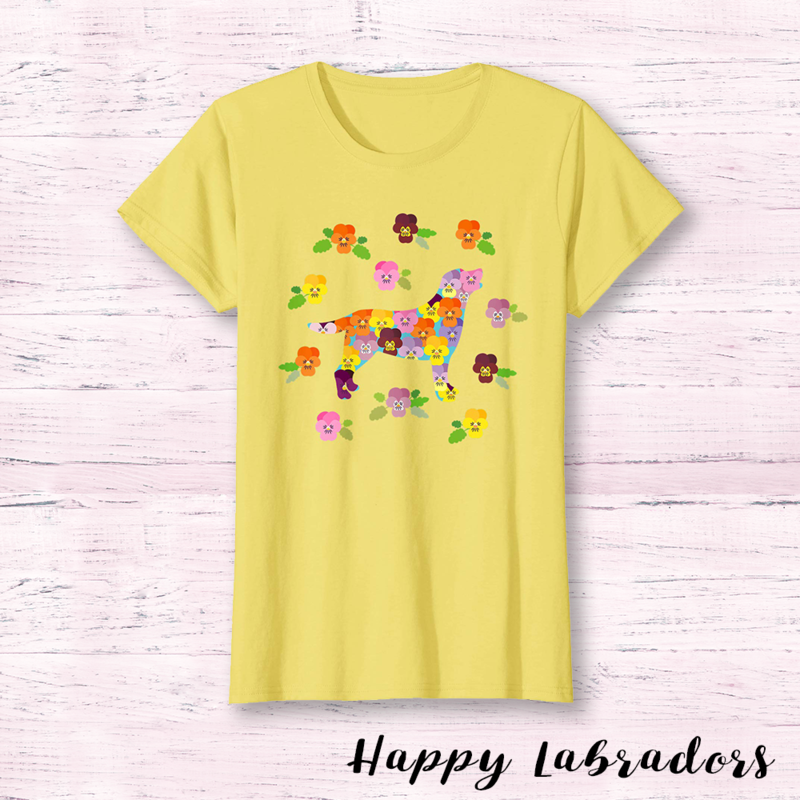 Sweet and colorful Floral design Labrador T-shirts @ Amazon Check out Color options! 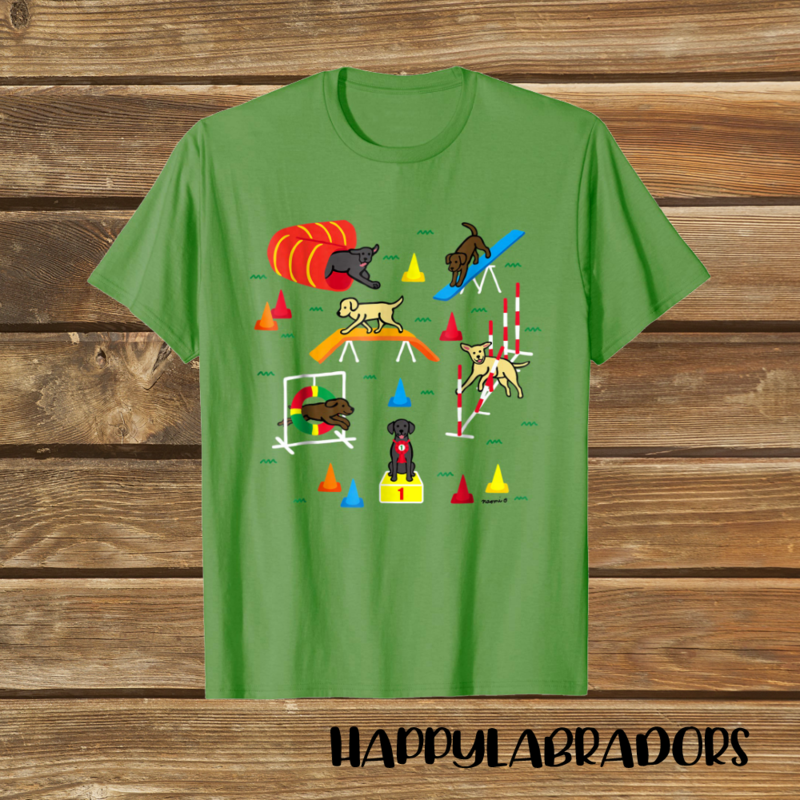 Cute and delightful Labrador Retriever Agility T-shirts @ Amazon Check out Color options! 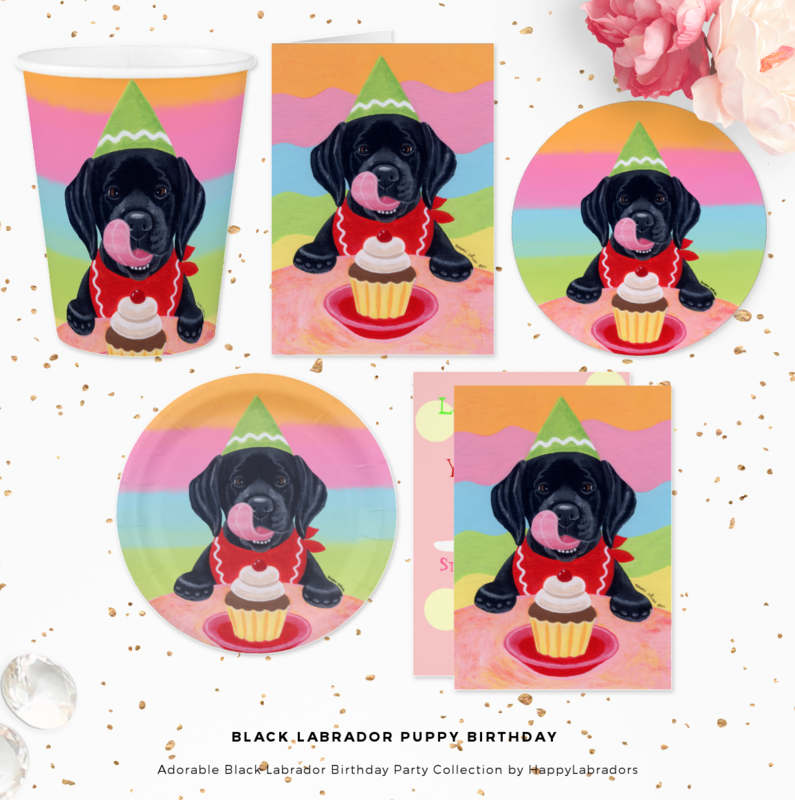 HappyLabradors.com is offering Cute and Cheery Labrador Artworks and Gifts for Dog Lovers who love Labradors. Such as Mugs and Greeting Cards and Apparel and Pillows for Holidays and any occasions. We have stores in Zazzle and RedBubble and Amazon. Our main store is in Zazzle. In addition, we have hand-made print store in Etsy. All artworks are created by Naomi Ochiai and she accepts custom request. Feel free to contact her via her Facebook Page. 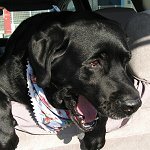 HappyLabradors.com is participating in Amazon and Zazzle associate programs. Here's my book of Whimsical Labrador Retriever Paintings. 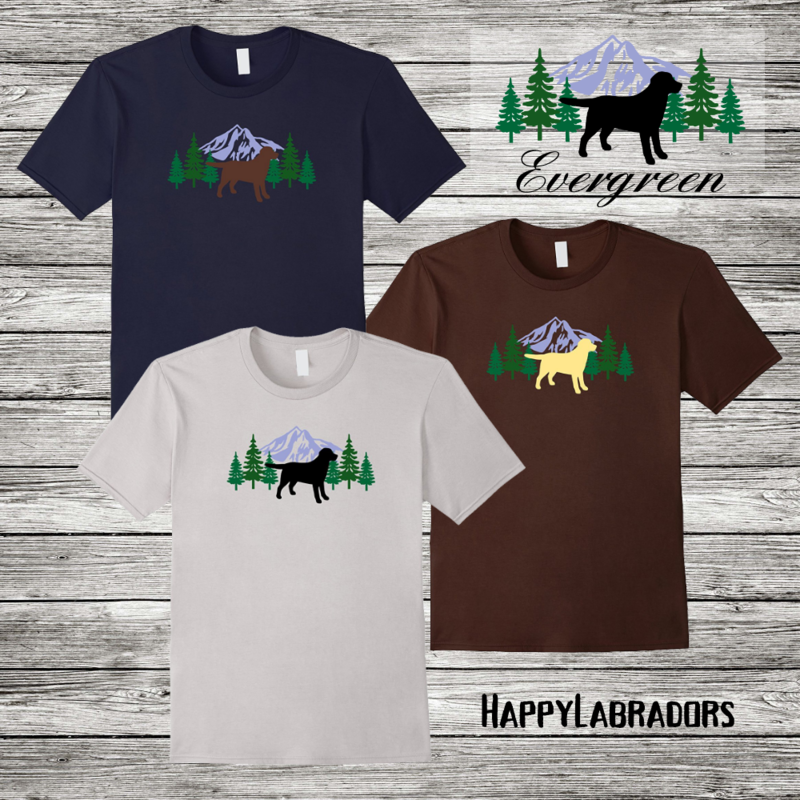 It's a great way to enjoy my Labrador artwork at hand in your living room or in your favorite place. Maybe, you can enjoy my paintings with your Labrador kids around you!! You can check out how the picture book looks like. Try this panel. I own a copy of this book and I can say that pictures look beautiful and colors are great in person.